A Native American tribe will be able to go ahead with its plans for a gambling hall on Martha's Vineyard after the Supreme Court declined to get involved in the dispute. The Supreme Court said Monday that it would not take up the case involving the Aquinnah Wampanoag tribe. 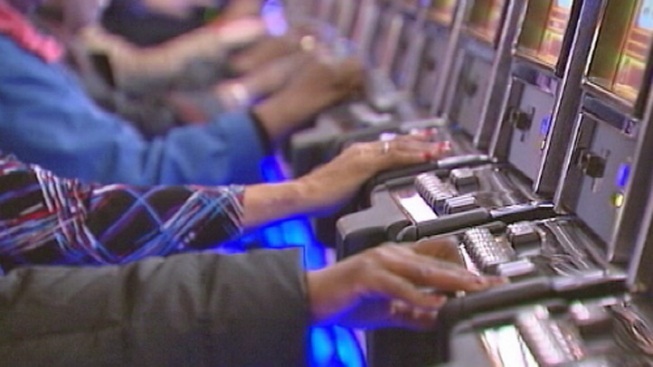 That leaves in place a lower court ruling favoring the tribe, which had proposed a facility with 300 electronic bingo machines and live bingo. It hasn't proposed offering slot machines or casino table games such as blackjack or roulette. Massachusetts and the Martha's Vineyard town of Aquinnah opposed the gambling hall. They argued that a 1980s agreement granting the tribe nearly 500 acres had specifically prohibited gambling. The tribe argued a federal law effectively repealed that gambling prohibition.